The National Ploughing Championships 2016, Europe’s largest outdoor exhibition and agricultural trade show, took place in Screggan, Tullamore, Co. Offaly. 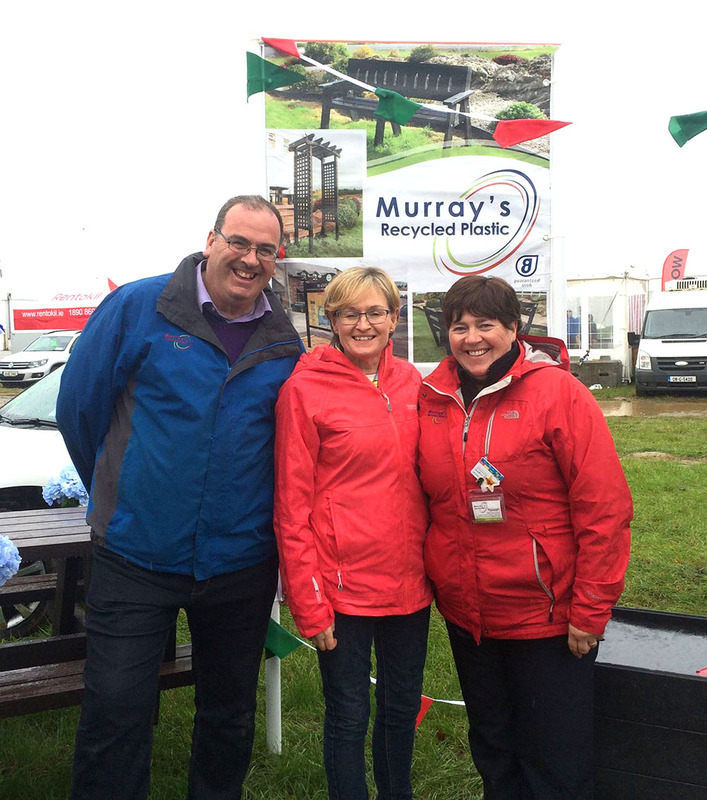 Murray’s Recycled Plastic have exhibited at the National Ploughing Championships for the past number of years. On our first morning Irish TV arrived to interview us. Have a look at the clip below to see what we brought with us this year. 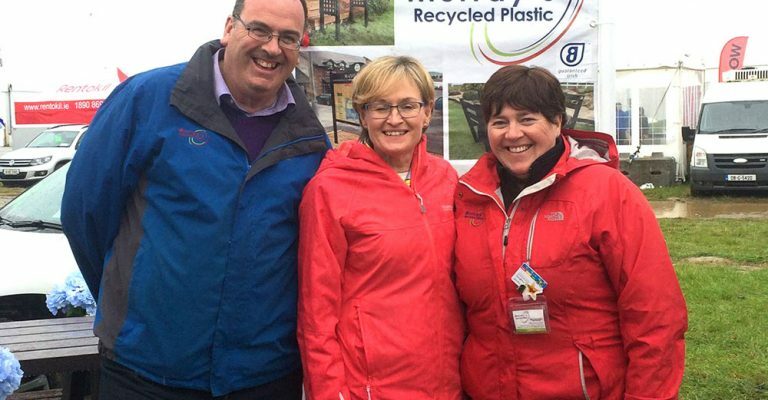 Mairead McGuinness MEP dropped in to check out our maintenance-free outdoor products. At this year’s National Ploughing Championships we met some of our existing customers and lots of new customers. It is great to meet face to face and make people aware of the range of products we make and the benefits. The recycled plastic looks so much like wood and when the customers see it they are amazed. 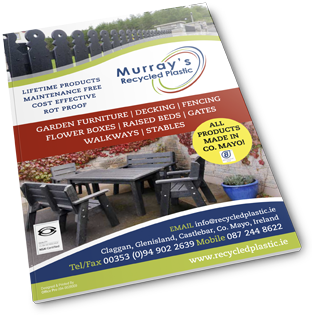 The customers seen at first hand the benefits of Murray’s Recycled Plastic maintenance free recycled plastic products. The Ploughing is a fantastic event with something for everyone.